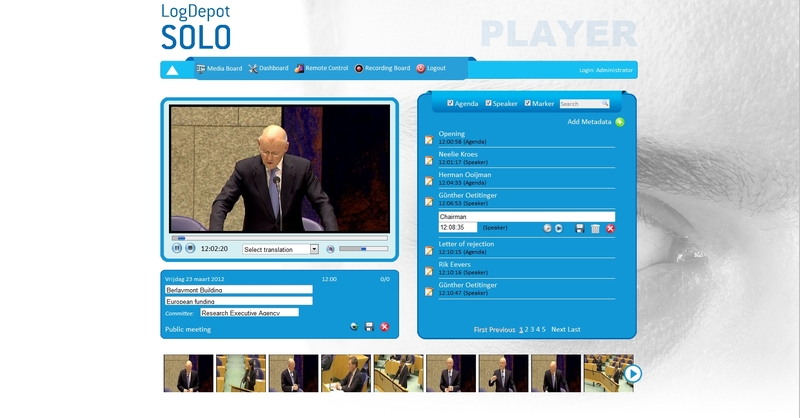 The Mediaboard module allows any organisation to publish clips from the LogDepot for In-house purposes. 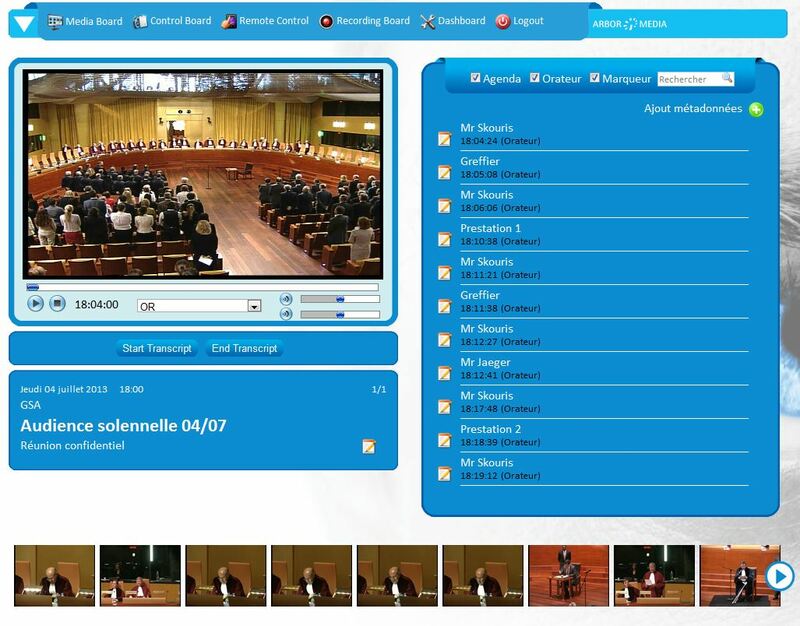 Users can easily view recorded clips from meetings, TV programs or whatever video content on their PC or iPad. Metadata and thumbnails allow easy navigation. 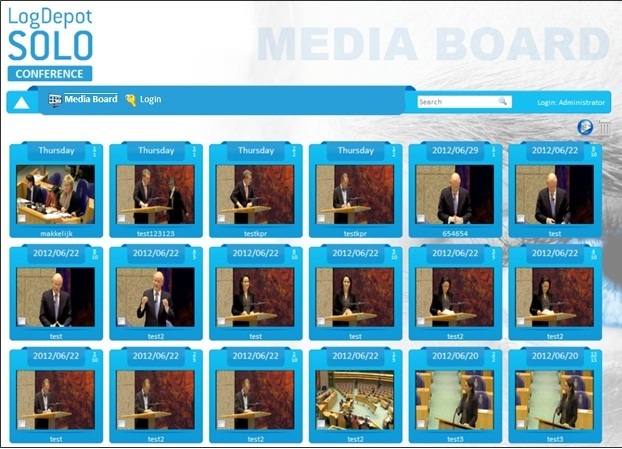 If a user has sufficient rights, he is allowed to modify the metadata as well, making the Mediaboard module an ideal tool for verification of content before publishing or further processing. The integrated "Publish to Eplayer" function creates a complete image of audio/video content, metadata and the required executables to be written on off-line media, such as DVD, USB-Stick or (portable) Hard-Disk.